Simplifying the business of technology... together. Founded in 1981 by current President and CEO Harry Zarek, Compugen is Canada&apos;s largest privately-owned and operated IT Solutions provider. Compugen has built strong and successful relationships with both our partners and our customers for more than 30 years. 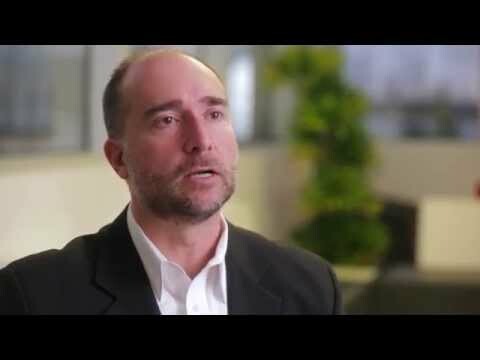 We work with leading technology partners to develop the best solutions for our customers and delivers solutions and services from 13 offices across Canada and the U.S.
Compugen supports over 165,000 end users on an ongoing basis and our in-house call center resolves in excess of 11,000 calls per month. Compugen&apos;s Green4Good program has allowed us to assist companies with the environmental disposal of their end-of-use technology while raising over $1 Million for charity in the process.